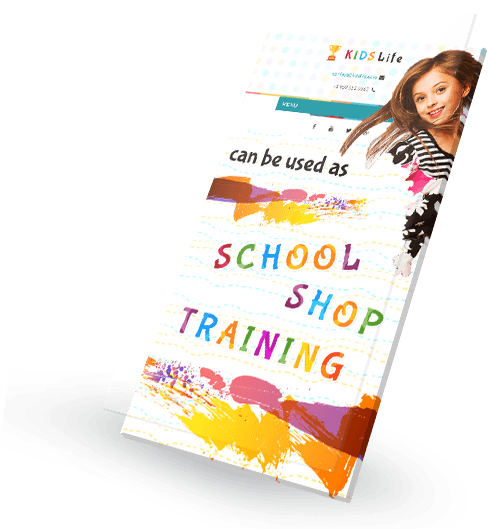 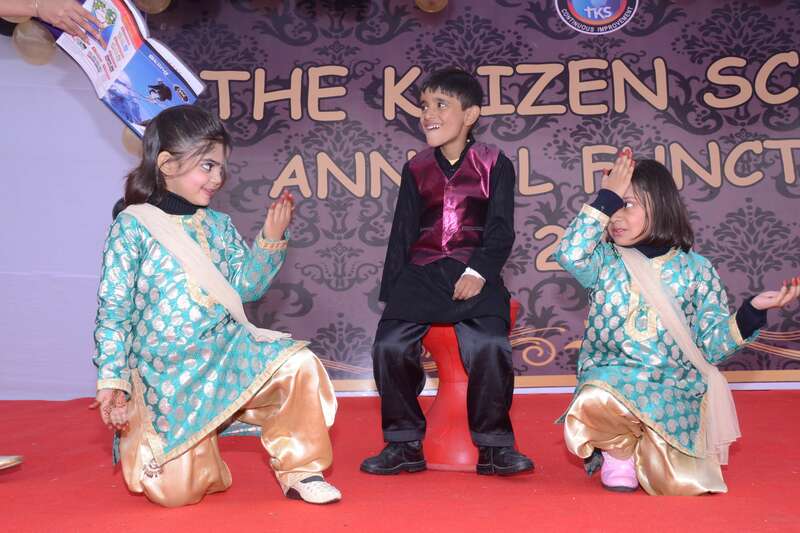 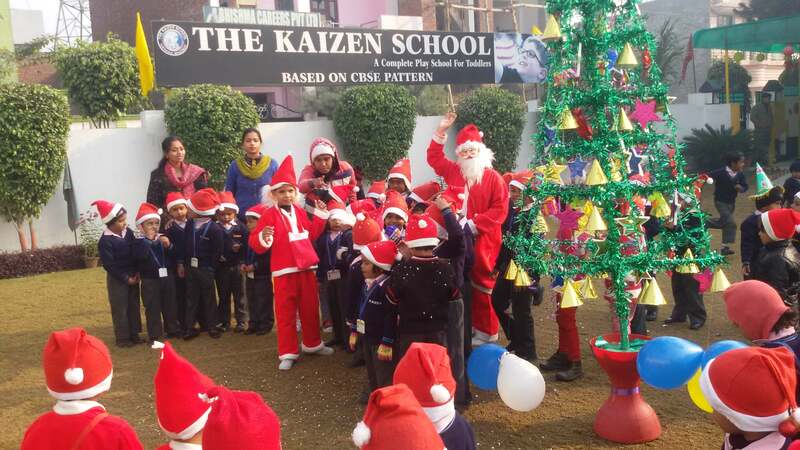 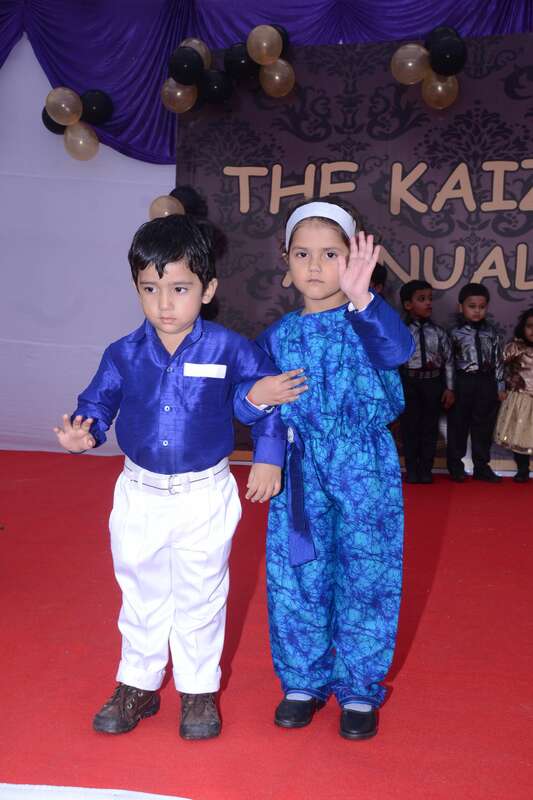 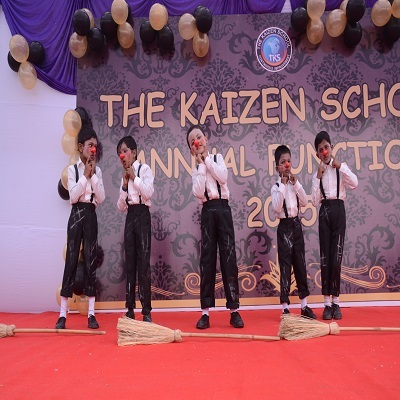 This is The Kaizen School– your child’s next home. 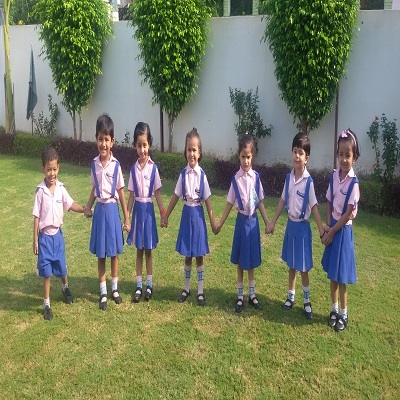 Interactive learning facility is provided through toys and games, telling stories and teaching aids and well trained staff that guide the children to explore and learn. 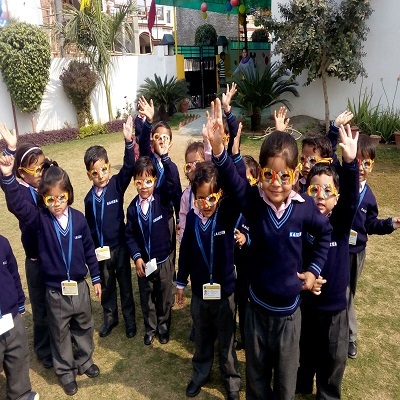 Children do most of their learning before they reach age five and that is why everything about our childhood development with lots of love and attention. 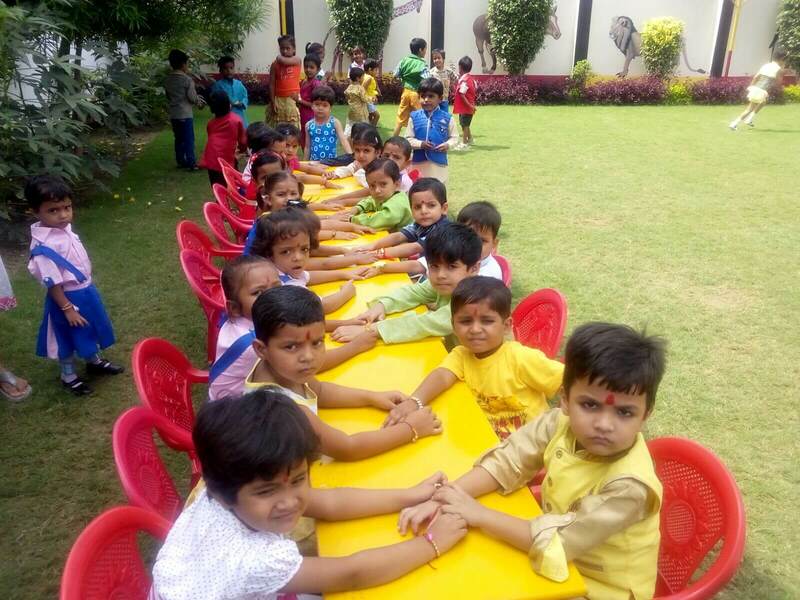 Kids are always on the go.We provide a favorable environment for a child’s rapid growth, separate Block Play area to learn about size, shapes and indulge. 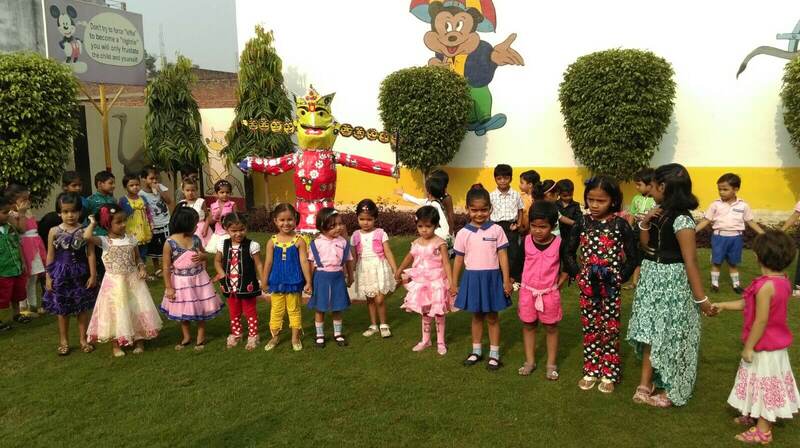 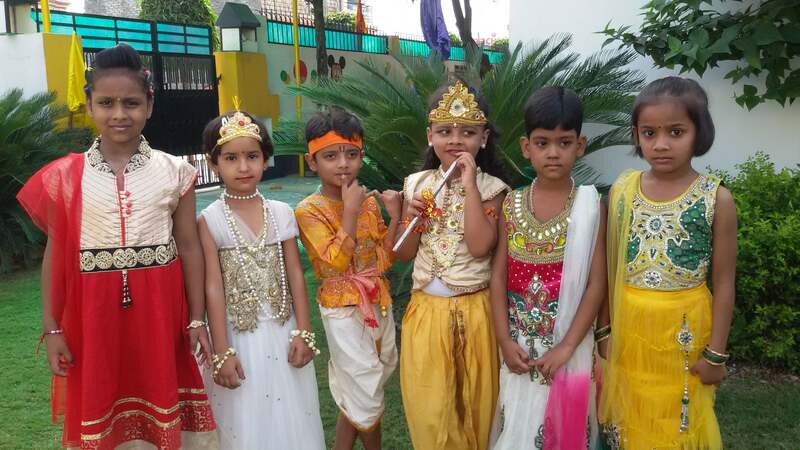 Children learn from Rhymes and Rhythms & identify the different sounds,action songs.From yoga, they meet with our Indian culture making them fit. 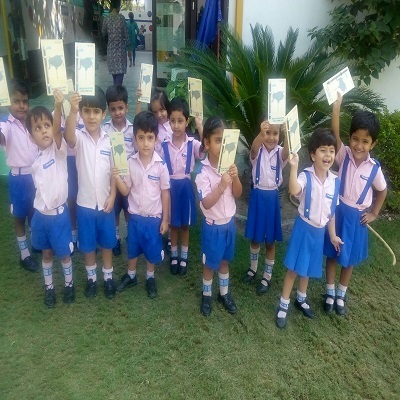 Here children learn simple maths number concepts like half, full, empty, before, after and other…. 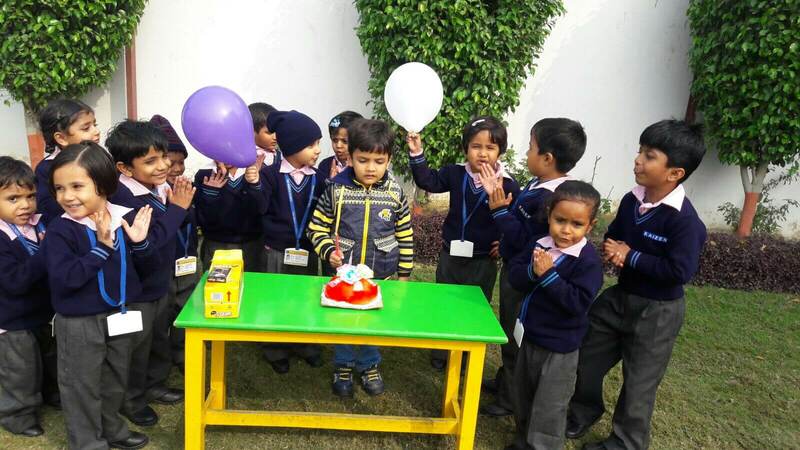 In ball room, children have lots of fun with different colour of balls.Puppet theater helps children to learn different type of stories through a practical manner.